As the saying goes, there’s a time and a place for everything. Mornings are the best time to drink coffee, Sundays are the ideal day to binge-watch Netflix, and Thanksgiving is the perfect weekend to do a face mask. Let’s be honest—is there anything better than a delicious feast with family and friends followed by a lazy evening indulging in a beauty treatment (or two)? We don’t think so either. With this in mind, we’re taking advantage of our Thanksgiving downtime with these incredibly relaxing and luxurious-feeling face masks that hydrate, boost radiance, and calm the skin. Time to make this one of your new turkey day traditions. 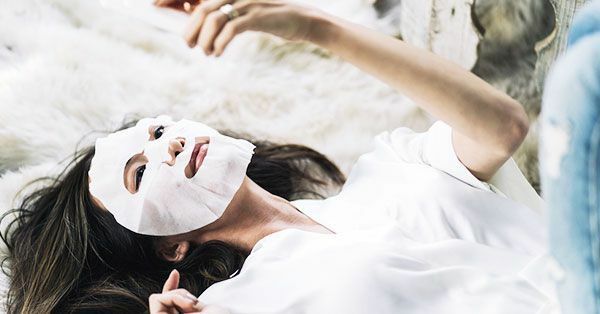 Click through to see the best face masks to relax with over Thanksgiving. 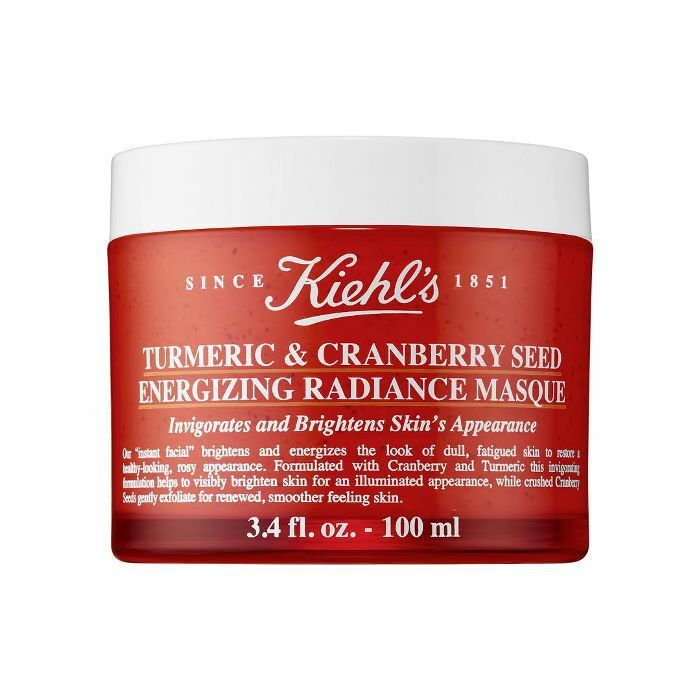 If you didn’t get enough antioxidant-loaded cranberries for dinner, try this invigorating mask instead. Cranberry seeds gently exfoliate the skin while turmeric extract acts as an anti-inflammatory–perfect for those wanting to restore, refresh, and brighten fatigued skin. Have a little fun with your family and make them guess what this is. They’ll want one for themselves once they see the results. 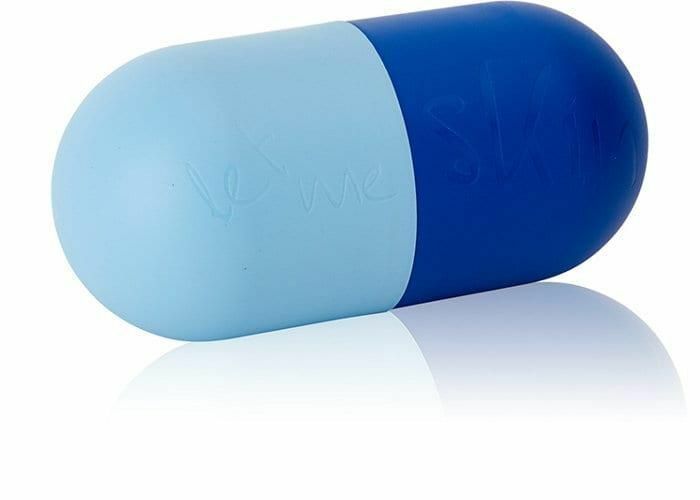 The pill-shaped exterior contains two sachets filled with gel and powder formulas. Combine them together and apply to your face until it dries to a rubbery texture. 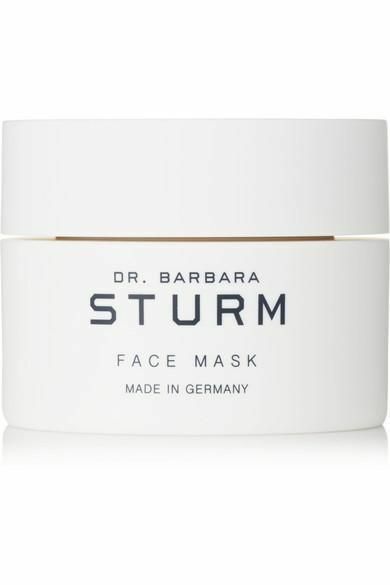 Peel off the mask to unveil supple, plump, and super-hydrated skin. Sit back and relax for 30 minutes while this sweet citrus-scented mask deeply cleanses, exfoliates, and brightens your skin. Expect improved skin tone and an instant glow. 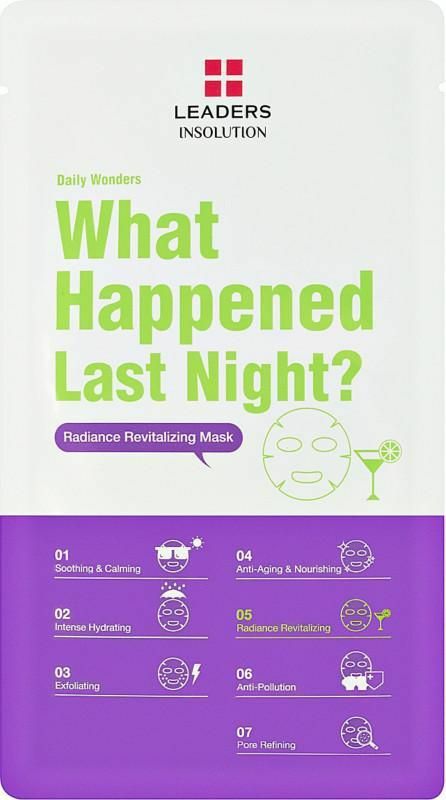 This radiance revitalizing sheet mask may not be able to cure your headache after one too many bourbon-apple ciders, but it is packed with a full bottle of skin-loving serum to bring back hydration and moisture. 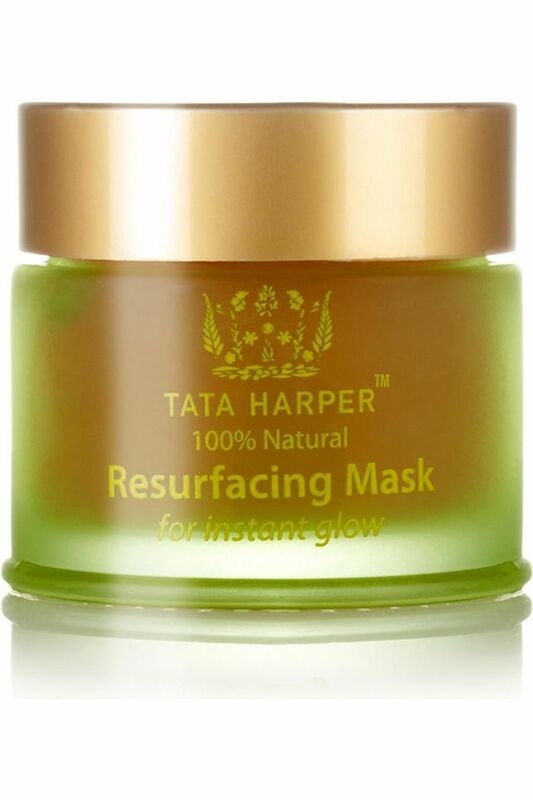 Ginseng extract soothes and revitalizes, leaving skin more radiant, dewy, and refreshed. 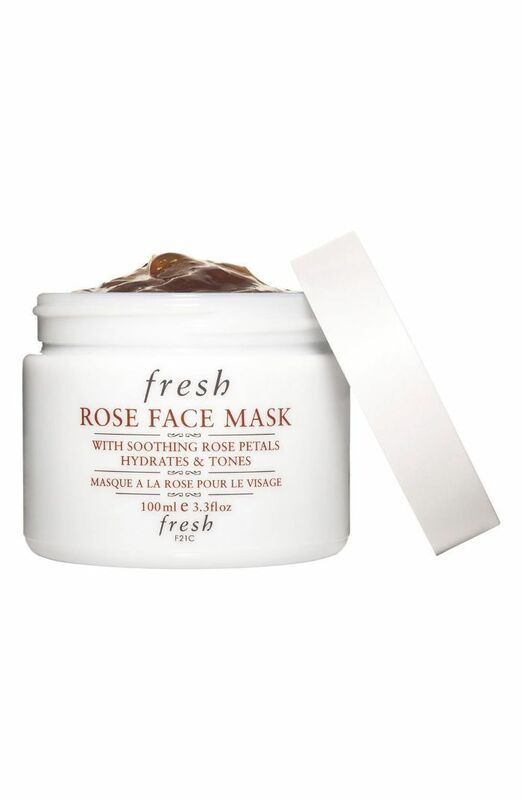 Unwind in food-coma bliss with a rose-scented cooling gel mask. Pure rose water works to soothe and tone the complexion, while cucumber and aloe vera calm the skin. A Byrdie-editor favorite, this luxurious and deeply hydrating mask leaves your complexion feeling supple and silky soft. Warning: Don’t blame us for your obsession. Create a spa-like experience from the comfort of your own sofa with this soothing, incredible-smelling citrus-infused mask packed with a blend of crushed oranges, lemons, and clementines that revitalize dull skin. Ten minutes later, skin feels glowing, soft, and smooth. Too tired to wash off your face mask on Thanksgiving eve? How about leaving one on overnight instead. 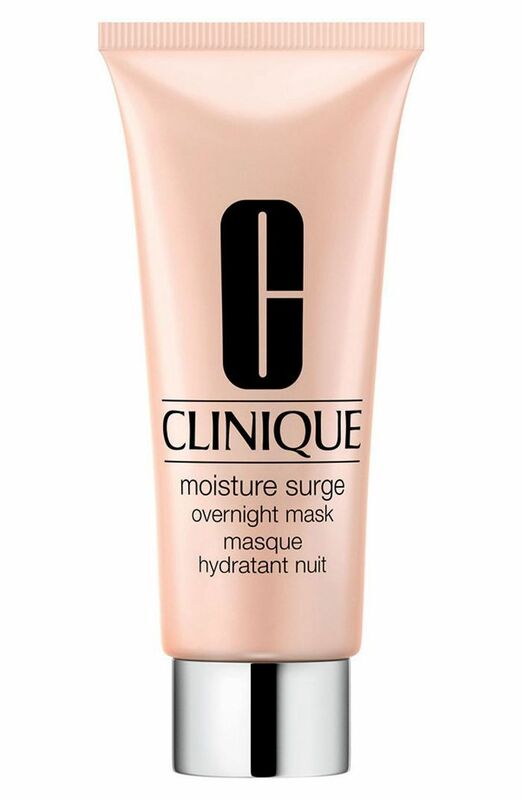 Clinique’s creamy formula replenishes lost moisture while you sleep, so you wake up to soft, dewy, hydrated skin. Zero effort involved. 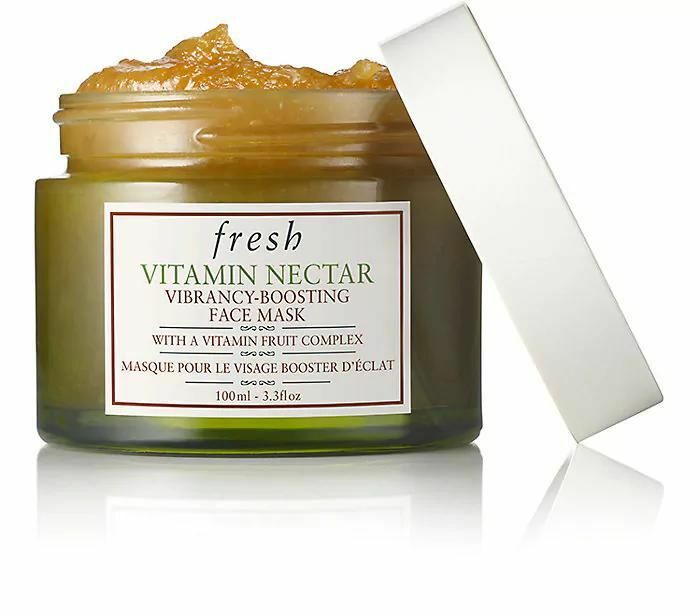 Consider this your at-home facial. Two clay formulas work together to treat your skin’s specific troubles zone by zone. 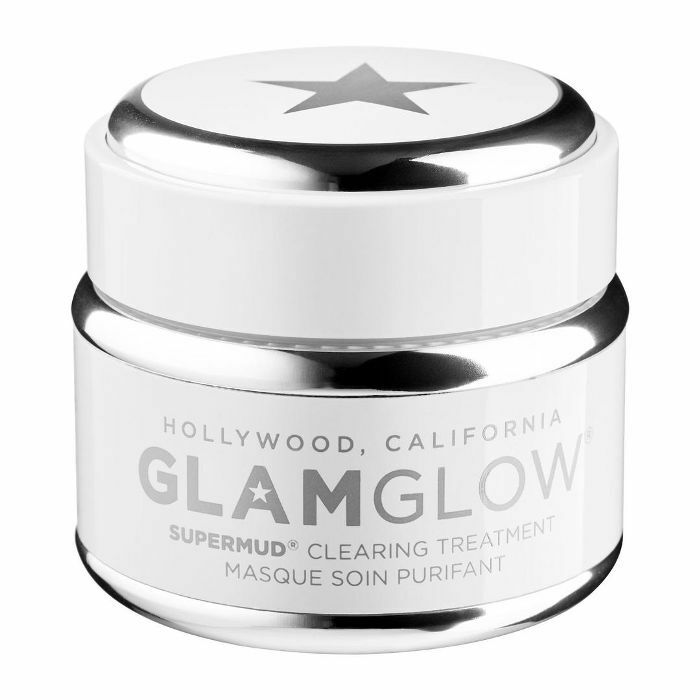 Apply the purple detoxifying mask first onto oily areas of the skin to tighten pores and minimize shine. 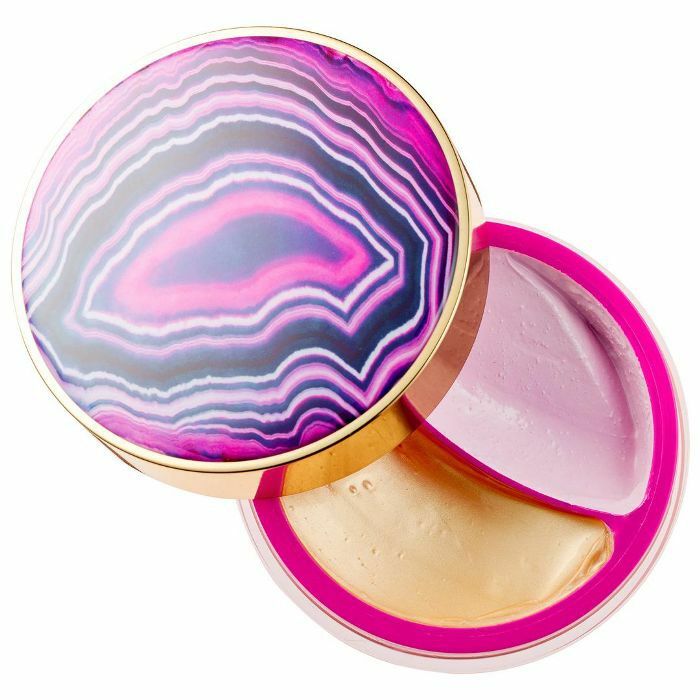 Then layer the gold hydrating mask onto dry, delicate areas like the cheeks to calm redness and inflammation while restoring moisture. Double the fun. Up next, 13 quick-fix products for when your skin feels insanely dry.